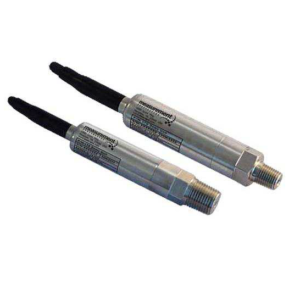 Description: The XP5 miniature pressure sensor features Measurement-Specialties’ cutting edge SanShift™ technology which eliminates zero shifts caused by installation torque. 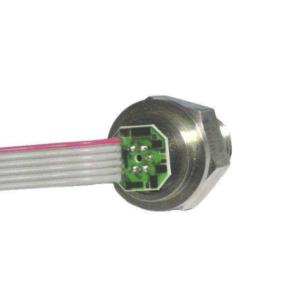 This rugged sensor is constructed of titanium to enable reliable operation including harsh environments. 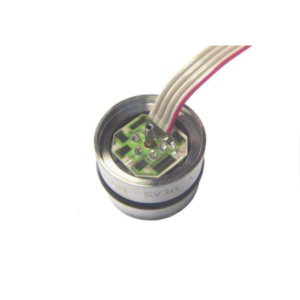 The XP5’s core sensing technology consists of a temperature compensated Wheatstone bridge composed of high stability micro-machined silicon strain gauges. Available in gauge, absolute and sealed configurations, the XP5 is offered in ranges from 1 to 350 bar [15 to 5,000 psi]. An on-board amplifier is optionally available (A1) for ranges from 5 to 350 bar [75 to 5,000 psi]. 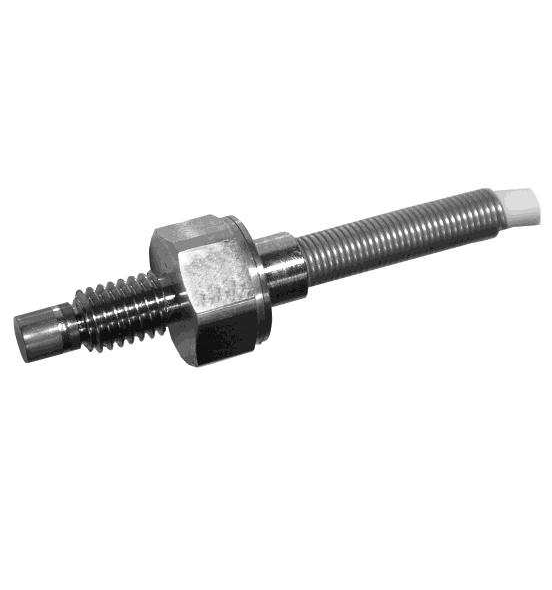 A PT1000 temperature probe is optionally available for all ranges as a custom design. 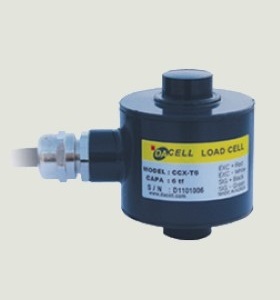 Make Enquiry For Product "XP5 Series Pressure Transducer"